manage the approval of signs under a signage policy. Please head over to Council’s Have your say page , complete the online submission form and let us know your feedback by 4pm on Friday 26 October 2018. 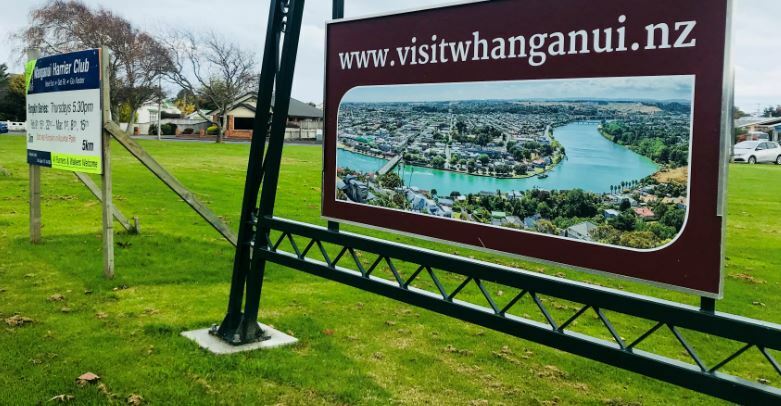 John Mc on ​​​​​What do you think​​​ about Whanganui District Council’s Long Term Plan for 2018–2028? John on Quick poll: Should Council develop a Sugar-sweetened Beverages Policy?